Neighborhood Business Area Cleanup and Potluck! 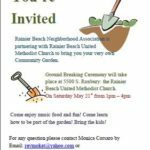 Join RB United Methodist Church, Rainier Beach Ready Communication/Preparedness Hub, Rainier Beach Community Club and the Merchants in helping to keep our community Clean & Safe! 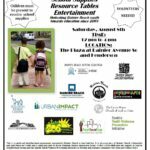 PreviousYour Rainier Beach Town Hall Meeting!